Super 4 is a fast paced game of strategy and skill. Outsmart your opponent by leaving him with no moves, or finish with the most amount pieces. 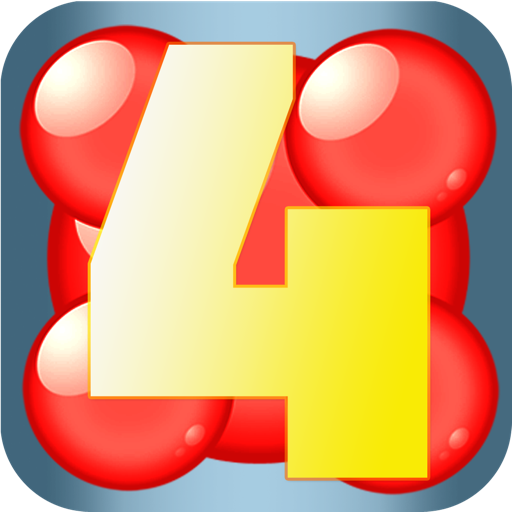 Build a 'Super 4' by grouping 4 pieces together to jump anywhere on the board. King O'Slots - The best FREE Vegas casino slots and lucky spins!